At Masterpac, many diffrent types of rubber are available for different applications which include NR, NBR, EPDM, Neoprene, and Viton. Available in both black colour and food grade snow white colour which highly recommended for food & drink industry. 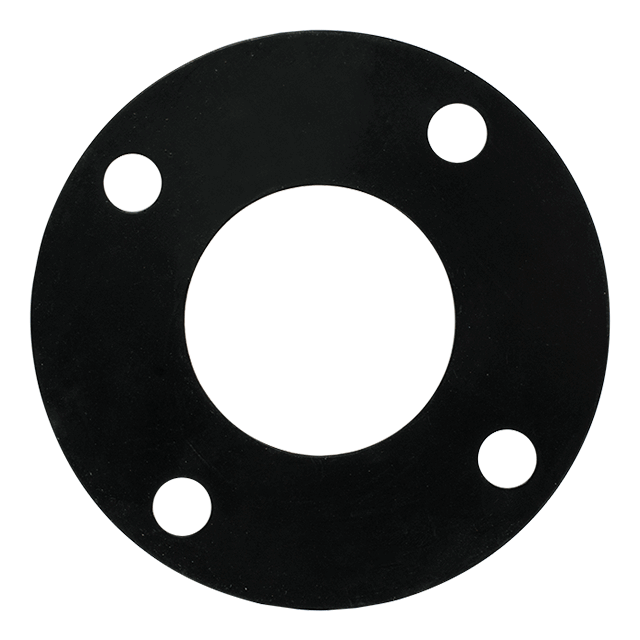 Masterpac premium grade Natural Rubber (NR) jointing sheet is a general purpose natural rubber which has good resistance to mild acids and alkalies, salts and chlorine solutions and suitable for using from -35ºC to 70ºC. NBR or Buna-N is a synthetic rubber that has good resistance to oils and solvents, aromatic and aliphatic hydrocarbons, petroleum oils and gasoline's over a wide range of temperature. It also has good resistance to caustics and salts but only fair acid resistance. It is suitable over a temperature range of approximately -20ºC to 100ºC. At Masterpac, we have both black NBR and white NBR which highly recommended for food and drink industry. Our EPDM is made from ethylene and propylene monomers. The E refers to Ethylene, P to Propylene, D to diene and M refers to Monomer classification in ASTM standard D-1418. This synthetic material has good resistance to strong acids, alkalies, salts and chlorine solutions. It is not suitable for use in oils, solvents or aromatic hydrocarbons. Its temperature range would be between -40ºC and 120ºC. Our EPDM is also available in white EPDM which highly recommended for food and drink industry. Neoprene or Polychloroprene (CR) is a family of synthetic rubbers that are produced by polymerization of chloroprene. Neoprene is suitable for use against moderate acids, alkalies and salt solutions. It has good resistance to commercial oils and fuels. Its temperature range would be from approximately -20ºC to 90ºC. Our neoprene is available in black neoprene and white neoprene. Viton (Fluorocarbons) is now a complex range of polymers which first developed in the 1950s to provide a high temperature oil resistant elastomer. It has good resistance to oils, fuel, chlorinated solvents, aliphatic and aromatic hydrocarbons and strong acids. Its normal temperature range would be between -15ºC and 200ºC.